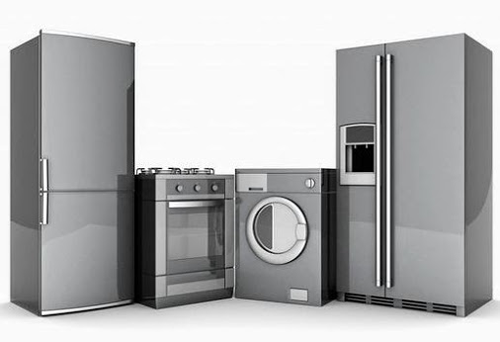 Title: "GE Appliances Liquidation | Official GE Appliances Liquidation Marketplace"
Description: "The official B2B auction marketplace for GE Appliances Liquidation. Qualifying business buyers can register to bid on pallets and truckloads of scratch & dent kitchen and laundry appliances." Third-party domains is the count of organisations allowed by the webmaster to trace your across the site. These cookies may be set for various purposes, like tracking ads displayed on the website, collection of statistics, targeted advertising etc. This website allows 5 other websites to track your activity. Persistent cookies are the cookies that are preserved through browser shutdowns. This means, even if you close this page today and ever return there in future, the website will know you're a returning visitor. This may be used for "remember me" features, as well as persistent user tracking. These cookies, especially if set by third party organisations, are powerful tool for monitoring your activities across all the websites you visit. This website sets 14 persistent cookies with average life-time of 1012 days and longest 3662 days. This cookie is used by F5 load-balancers and reverals internal IP addresses of the actual server, which may also facilitate attacks. This server reveals internal IP ENCRYPTED via the F5 cookie.